and the YES! Open was going on too..
Steve Carey added a new photo — at Greely High School. 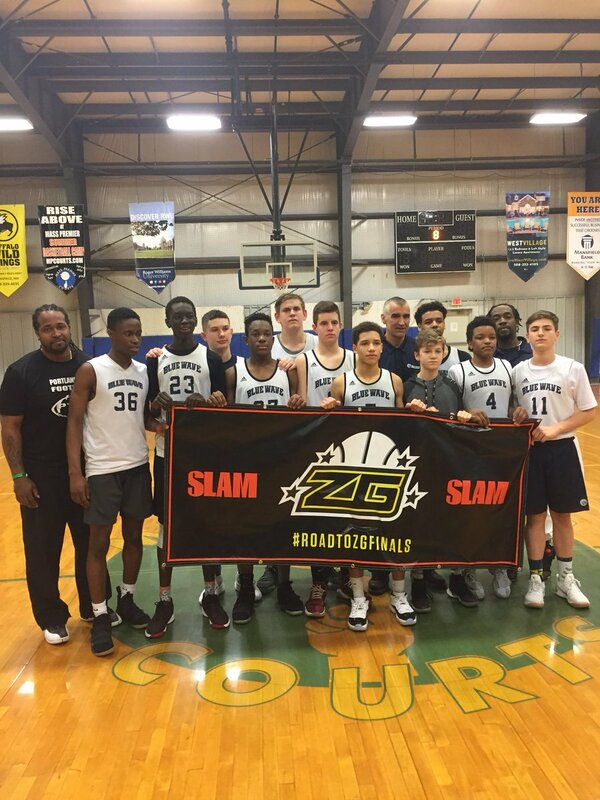 @BlueWaveBBall take home the #NEHF 9th grade National division championship with an overtime victory. Looks like they're at NE AAU Supeshowcase ..... in RI ..
Man , has that event gone way down.. Good news for Renegades, they may play the BABC in the 4 team tourney. Last edited by Bcgamblers on Thu Apr 19, 2018 7:03 am, edited 1 time in total. oh I see .. 2 events this weekend at Basketbull ..